BANFF is Australian singer-songwriter Benjamin Forbes who’s Future Self EP is set to be released tomorrow via We Are Golden + Create/Control. Stand out track “All Again” showcases BANFF‘s ability to create “ethereal layers of spacious, soul-drenched indie-pop”. I could date myself by saying it makes me think of Chris Martin of Coldplay experimenting with Thom Yorke. 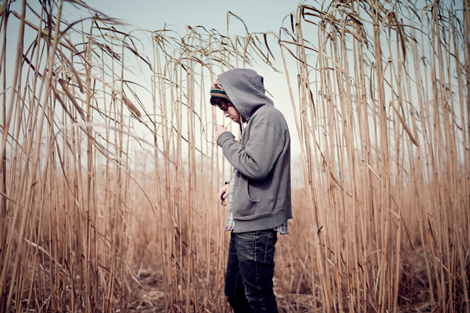 How about Benjamin Francis Leftwich with James Blake? Either way, stunning track. 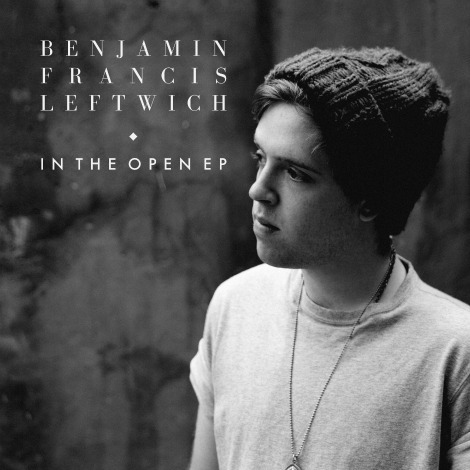 Check out the latest from Benjamin Francis Leftwich, the recently premiered “In the Open” on Radio1 with Zane Low, from the upcoming 4-song In The Open EP, also due out November 20th. Benjamin will hit the road this November and December for an extensive North American headline tour. 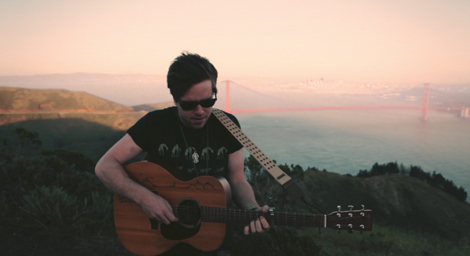 UK singer/songwriter Benjamin Francis Leftwich, just wrapped up his first US tour supporting The Jezabels. Last week in San Francisco, he shot a few songs with In The Open and the first one for “Pictures”.